YouHue is a classroom app that uses mood tracking to empower students to understand their emotions so they can better manage and communicate them. Data from YouHue gives teachers insight that can be used to support student learning, identify and address issues, and build more meaningful relationships. How students feel has a big impact on how they behave and how they learn. 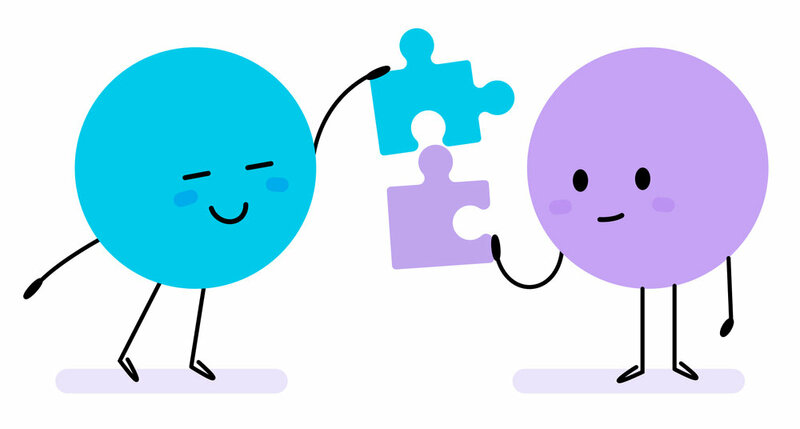 YouHue makes emotional wellness an everyday practice, in school and beyond, to provide the foundation for social-emotional skills, growth mindset, and communication of needs. YouHue gives students the tools to reflect, learn, and grow and teachers the insights to know how to help. Better understanding of student needs means you can better support their success at school without having to be a mind reader. Students are asked to identify their emotion at that moment. Students can view past entries to understand patterns and gain perspective. Teaches a simple exercise that helps build self-efficacy and problem-solving skills. Self-expression allows students to vent, feel understood, and choose more healthy behavior. The more students log, the more easily YouHue can help you identify patterns.